I'm going to go to a business trip to Kawasaki, Japan. So I want to stay a hotel cheap and near the station. 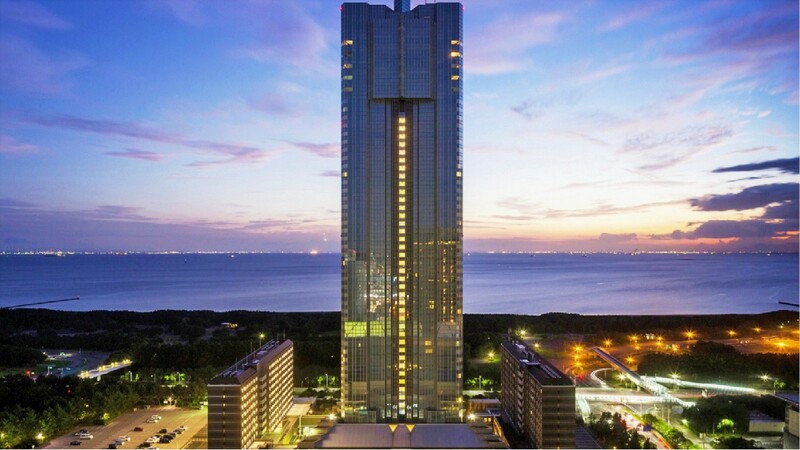 I know there are a lot of cheap and good hotels, but it is the first time to trip to Kawasaki, so please let me know your recommended cheap hotel in Kawasaki with breakfast within 8000 yen. 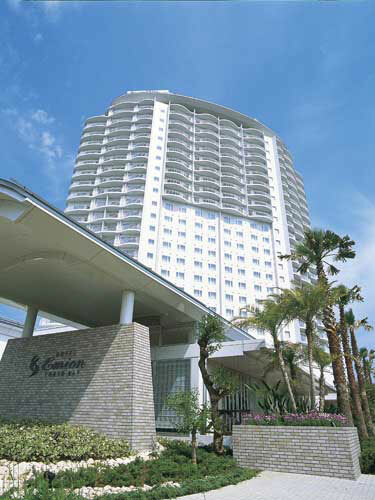 As you know there are a lot of cheap hotels in Kawasaki. This hotel is newer than those hotels so I recommended. 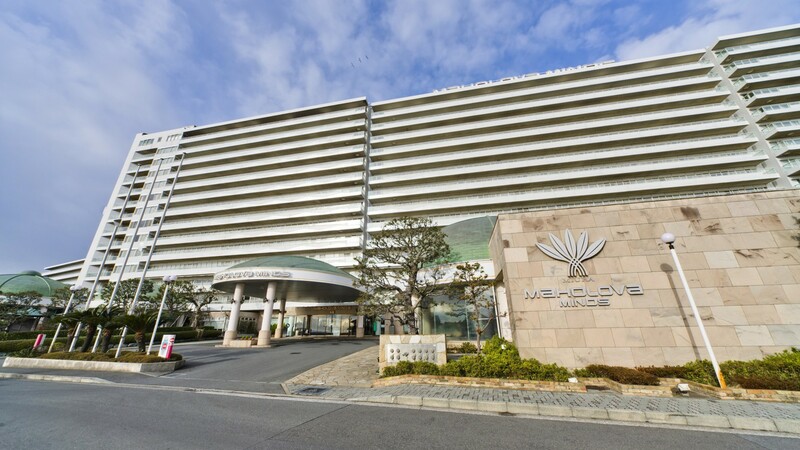 Cheap hotel near Kawasaki Station, how about Hotel Mets Kawasaki? It is close to JR Kawasaki station, and access is good. You can book even if late check-in time is late, the price will fall within the desired price. With breakfast, the bed is so big and it is easy to go to bed. Near the Kawasaki station, there are many cheap hotels. Many hotels can stay even without a reservation. 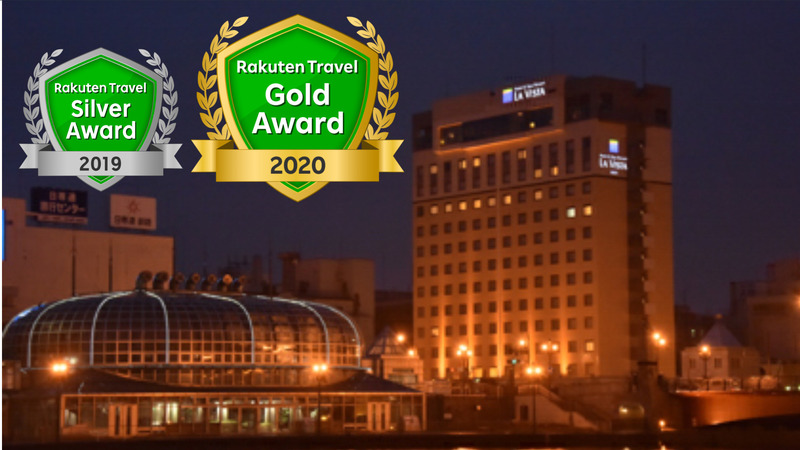 My recommendation for is "Hotel Mets Kawasaki". The reason is that the interior is beautiful. 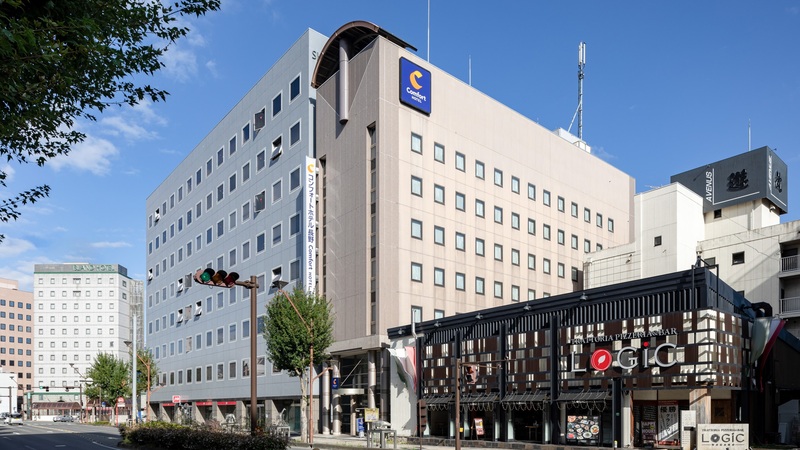 This "Hotel Mets Kawasaki" is located very close to Kawasaki station of JR, so you can check in without rain even in the rain, it is in a very good location and good price. All plans have breakfast so you can eat breakfast. You can see the entrance of the hotel by passing through the ticket gate at the station. It is a very convenient hotel because you can move without getting wet with the rain. I think that you can relax leisurely because there is a big TV in the room. Quality is also nice as breakfast comes with budget because it is breakfast and breakfast is plentiful so breakfast is delicious. It is located in Kawasaki Station 10 minutes on foot. Its' facilities are general level , but the all breakfast is free. The menu is rich in items with a wide range of Japanese and Western cuisines. 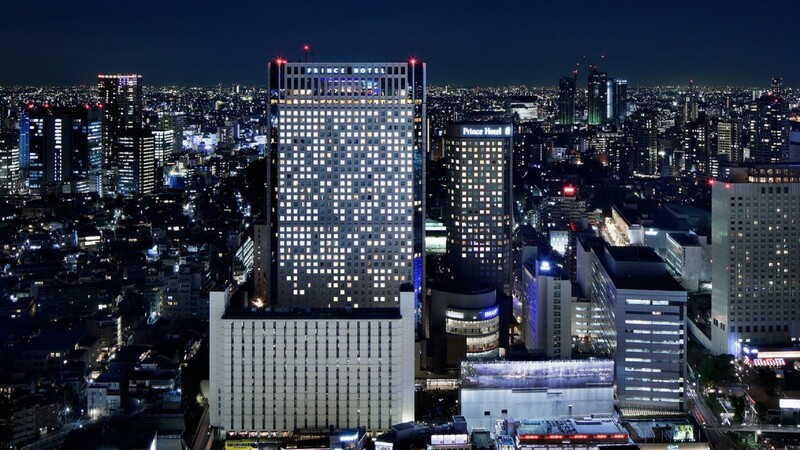 And the room rate is very value-priced, starting from 5200 yen in the net limited standard plan. 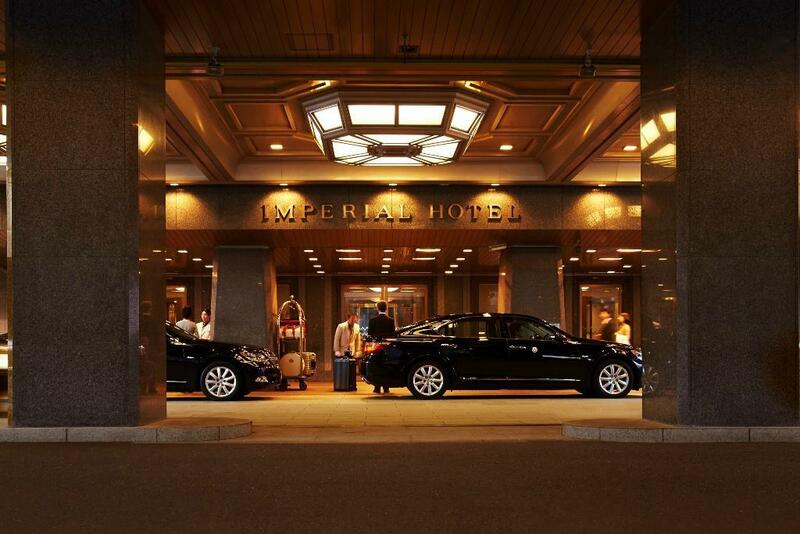 It is a very accessible hotel as it is within a 10-minute walk from Kawasaki Station. Lobby and guest rooms are also very beautiful, and amenity and lending items are also substantial so we can stay at ease. The best attraction is a complimentary breakfast service and you can enjoy a wide variety of dishes from the morning. 1-MINUTE WALK FROM JR KAWASAKI STATION. 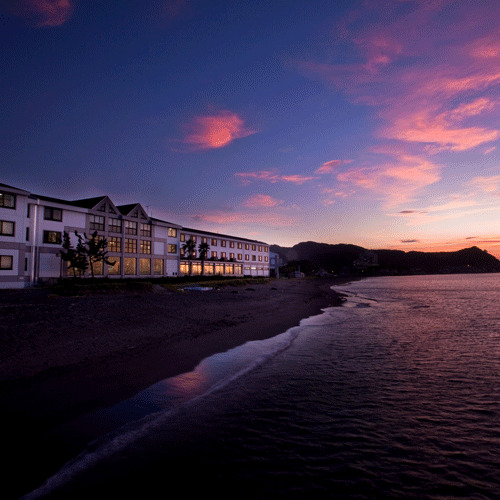 This hotel is chain of Japan Air Line, so you can stay at ease, even first-time-traveler. This hotel located near Kawasaki station. There are various stores and restaurants, and the price is cheap, so I recommended this hotel. Five min walk from JR Kawasaki Station and Keikyukawasaki Station. 7 min. walk from East Exit of JR Kawasaki Sta. Approx. 65 min. by Narita Express (N'EX) on the JR Line to Shinagawa. Then take JR Tokaido Main Line, 8 min. (1 stop) ride to Kawasaki. It is around 8 minutes on foot from JR Kawasaki Station. Because Kawasaki station's abundance of eating and drinking shops, I think that I do not have trouble on the business trip. Breakfast is ordinary delicious with buffet style in restaurant in hotel. Because Kawasaki's famous is the neighborhood of the red-light district, there are various ways to enjoy. Ten min walk from JR Kawasaki Station, 7 min walk from KeikyuKawasaki Station. 18 min from Haneda airport. To Tokyo for the exam, the night before are looking for a hotel near the train station, but would like to. I’m planning to travel to Tateyama with my mother, 91 years old, for a night around end of February to see flower garden and to go strawberry picking. 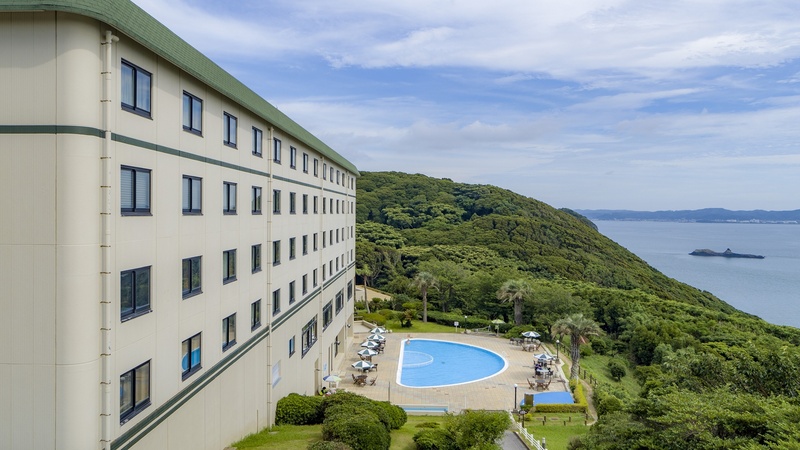 Please let me know some recommended accommodations with a hot spring around Tateyama. I’d like to experience canoeing in the Kushiro marsh with my family on the consecutive 3-day-holiday in October. Is there any recommended hotel for \20,000 per person per night?